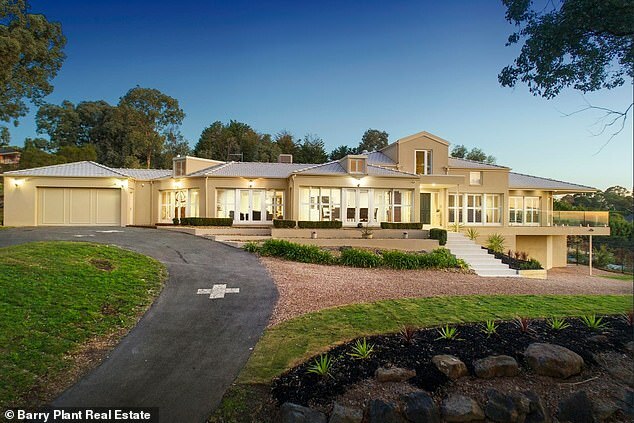 A lavish street featuring dozens of mansions has been revealed as Australia’s most sought-after place to live. 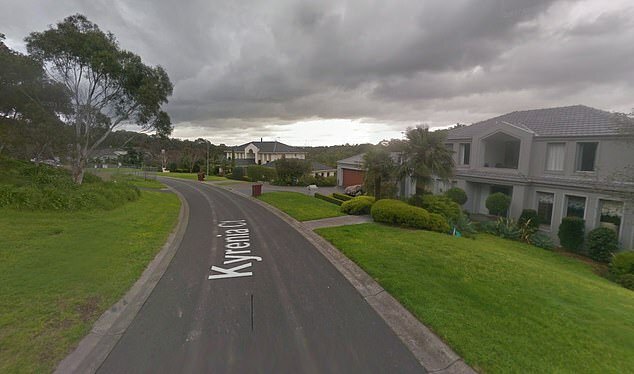 Kyrenia Court in Warrandyte, Melbourne’s north-east, has been named the most popular street in Australia for 2018, with each of its listing on realestate.com.au averaging 16,326 views. From January to September there were 11 properties in the family-friendly street listed on the site. With sprawling greenery and lavish homes, it’s not hard to see why the street topped the list. 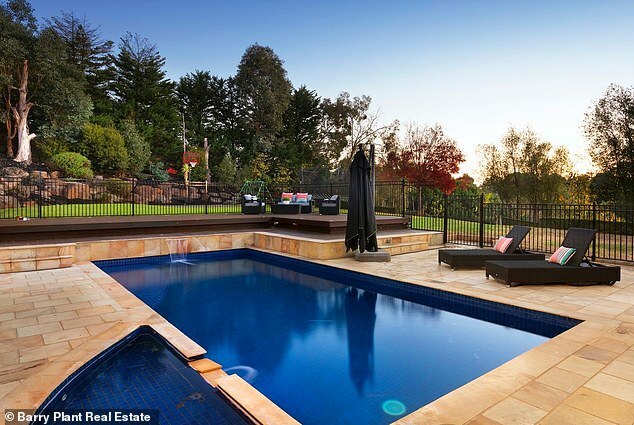 ‘Kyrenia Court is one of the few part of Warrandyte not exposed to power lines and high-voltage towers,’ Barry Plant Manningham director, Mark di Giulio, told the Herald Sun. The million-dollar mansions boast spectacular views, with each home blending opulence and modern elegance. 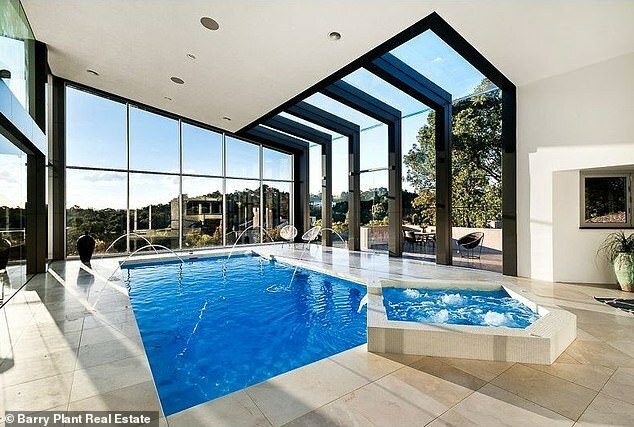 The record for the biggest price tag on the street came in 2016 when a property, featuring an indoor swimming pool, spa and five luxurious bedrooms, sold for $3.35 million. Jellis Craig Eltham director Chris Chapman said Kyrenia Court was an ‘aspirational address’ which would have been the driver for the amount of interest it garnered. Sutherland Ave in Queensland’s Ascot followed closely behind in popularity with an average of 15,258 views across its 10 listings. Victoria topped the list for the most in-demand suburbs last year, with Albert Park and Hawthorn getting the most views per listing. 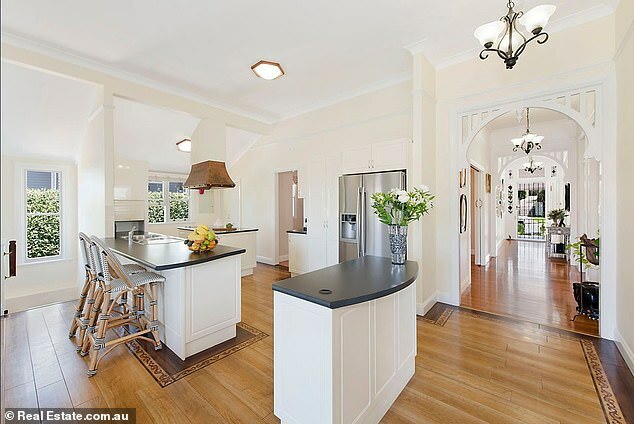 Freshwater in New South Wales came in third with an average of 9,652 views per listings last year. And while Melbourne boasts the most popular street, it was South Australia that claimed the top spot for the biggest price hike in 2018. Medindie in the inner-north took the top spot, recording a 64.4 per cent price rise to $2,153,725. Realestate.com.au’s chief economist Nerida Conisbee said factors such as lifestyle options, affordability, amenity and access to jobs played a large role in the year’s growth suburbs. Wallacia in New South Wales came close with 63.4 per cent growth to $1.15million for the year, followed by Ovingham in South Australia with a 60 per cent rise to $620,000.